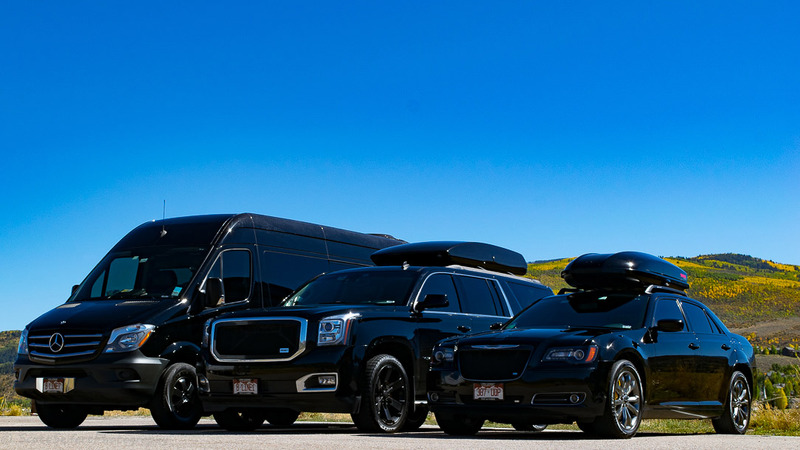 B-LineXpress offers private luxury transportation to and from Aspen Airport Colorado. 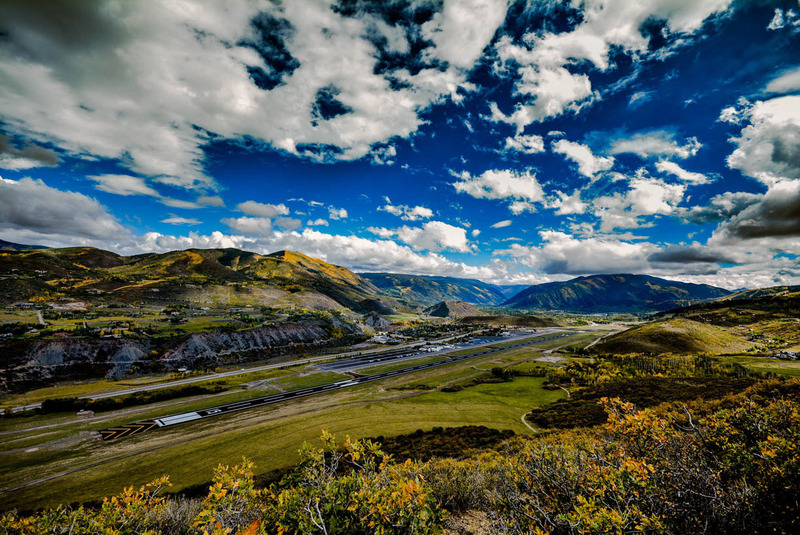 Itineraries include Denver to/from Aspen and Vail to/from Aspen. 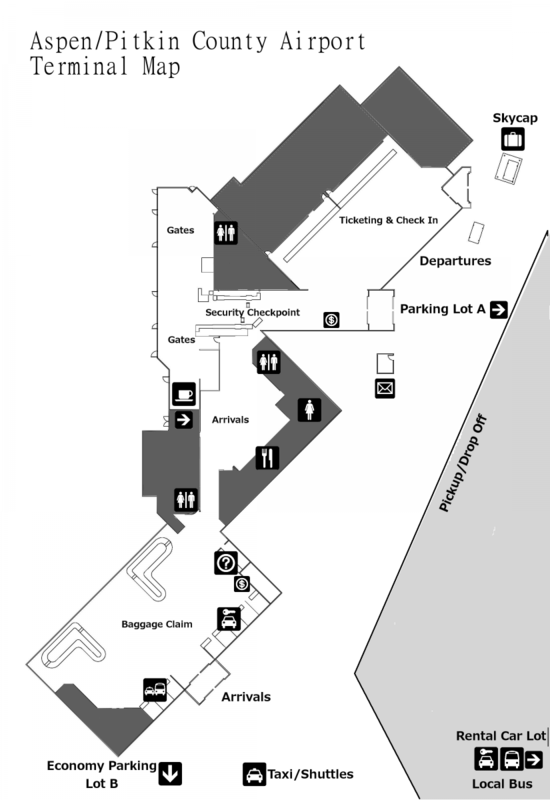 Aspen-Pitkin County Airport has more regular service form major carriers than any ski town in North America. In the winter, regular flights number over 170 weekly in addition to regular service from Denver.